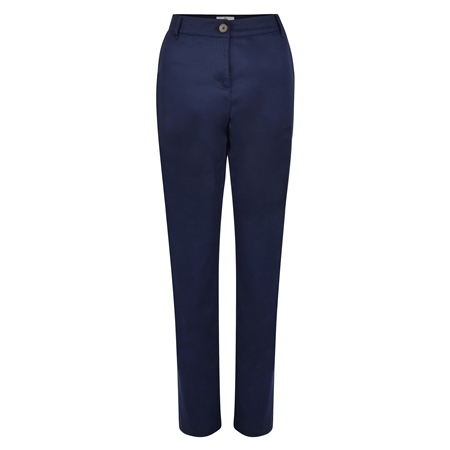 Elevate your everyday look with our navy twill Sandy chinos. They're crafted from lightweight cotton with a flat front that sits smoothly at the hips and have a crease front and back. Style with the cream darcy top to complete the look.